Our precision-engineered uPVC profiles are manufactured with state-of-the-art German extrusion equipment. 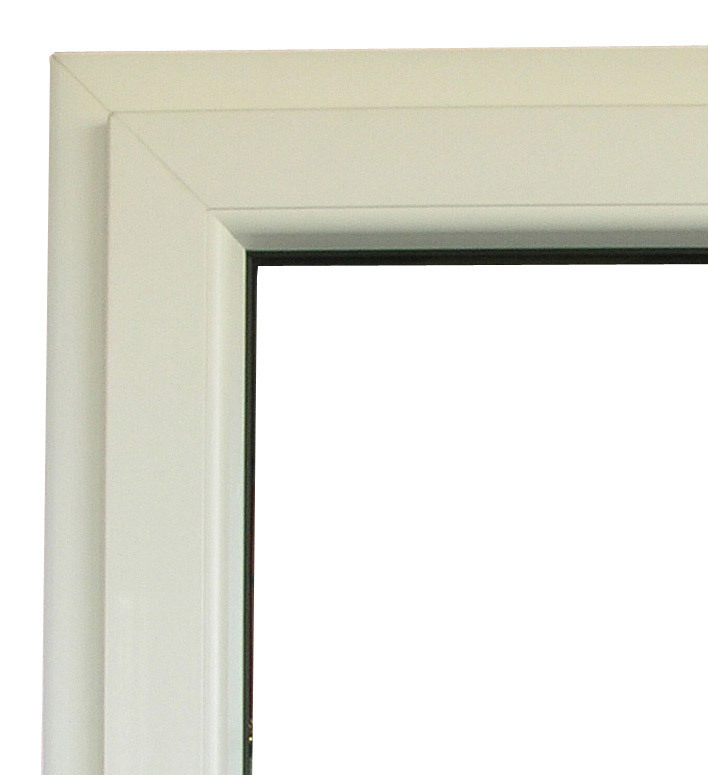 We offer customised uPVC profile solutions engineered to your exact requirements and budget. Our manufacturing practices and uPVC profiles are 100% lead-free, completely recyclable and environmentally friendly. The entire equipment for manufacturing of ÖKOTECH uPVC profiles has been imported from WEGOMA, Germany to ensure high reliability and accuracy in the manufacturing process. The uPVC profiles are reinforced with galvanized steel sections for additional strength to withstand high wind loads. ÖKOTECH has the largest profile bending machine in India that can produce arches with max of 3m radius. Based on requirements, uPVC profiles are cut to the required dimensions on PLC controlled cutting machines. These profiles are taken to the drilling and copy routing machine, where necessary machining is done on the profile to fix the hardware and also provide water drainage slots. Galvanized Steel Reinforcements matching the profile sizes are inserted into the chambers of the profiles and fixed in place by screws. The entire manufacturing process is under the stage-wise control of the parameters set by the Quality Assurance Department. ÖKOTECH maintains a large inventory of profiles to ensure quick and timely deliveries of windows and doors to large sized projects at a short notice.